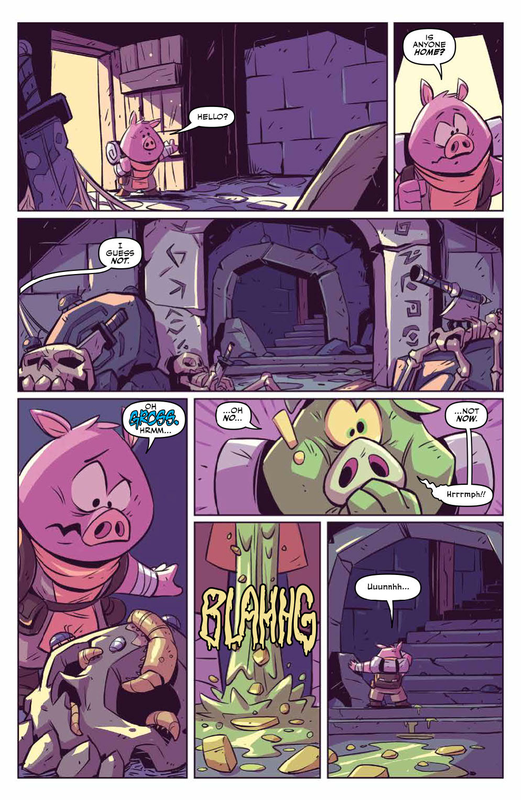 RuinWorld is an all ages comic about wild adventures, dangerous creatures and vast treasures. 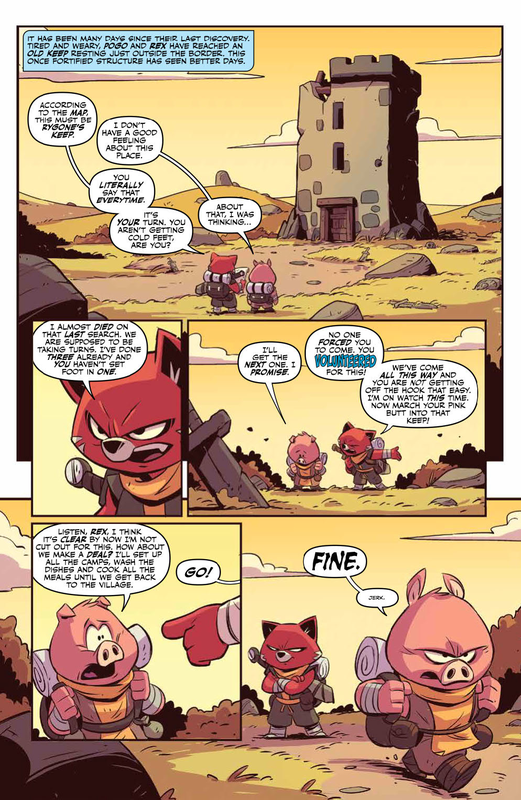 However, at it's core, the story is about the characters that inhabit this land and their struggles to get by in a harsh world. In this mini-series we will follow a core group of companions who set off on a quest that will test their abilities as well as their will. They will need to come together to overcome the odds if they are going to complete their quest for fame and fortune, oh and possibly save this world from utter destruction.